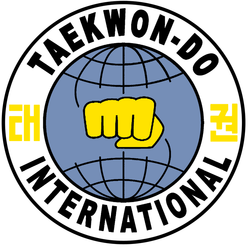 Students age 10 and up who interested in bringing their Taekwon-do training to a higher level. What does it cost and what is included in the price? ​$195 per camper for lodging, meals and all training sessions! Register early to take advantage of the early bird discount. Bring your family to receive the family discount!